Voted #1 Independent Channel event in Canada for past 6 years! It’s the longest running independent channel event in Canada! 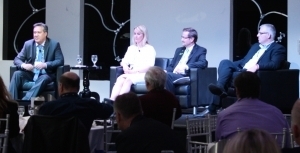 For over 15 years, ChannelNEXT, has been producing premier ‘FACE-TO-FACE’ channel events. 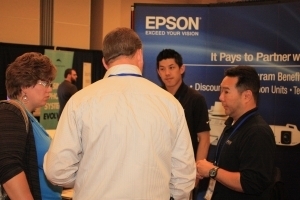 It’s where numerous opportunities are provided for vendors, distributors and the top 1,000 IT Solution Providers, VARs and MSPs to meet, learn and develop partnerships. 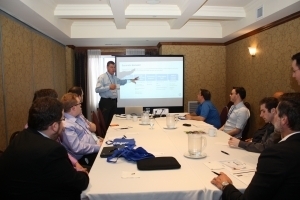 Our conferences provide the right-size platform to build the relationships needed to get business done! Starting in 2018, we have added more extreme business building content to empower channel partners to future-proof their business and grow! This annual event is dedicated to channel managers, marketing and sales professionals. 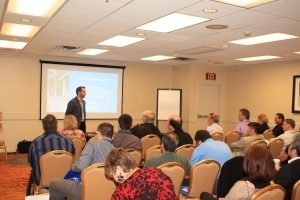 Attendees get the latest research data on industry trends, strategies, programs and tactics from leading channel experts. 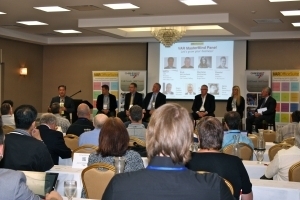 A panel of channel partners will discuss their challenges and offer tips to vendors for doing more business with them. 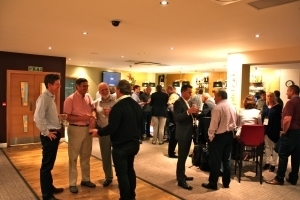 It is also a great networking opportunity between channel professionals. This annual event is dedicated to recognizing and awarding vendors in about 90 categories for being the best of the best in the eyes of the channel partners. Vendors with the highest number of votes win. Only channel partners may vote! We also award the country’s top 50 Best Managed IT Companies. 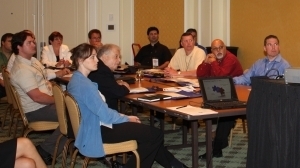 Consider our event organization and management services for your next event. 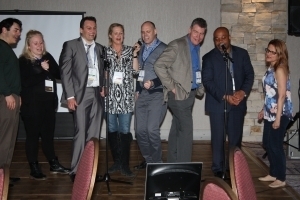 Put our award-winning event team and expertise to help you produce an exciting road show, corporate or partner event. We provide comprehensive event services including, venue selection, invitations, registrations, on-site management, speakers, entertainment etc. After 15 years of producing hundreds of events, we really know how to do IT events extremely well! The focus of Elite 300 Mastermind, VARTrends and MSPTrends events is to educate all types of channel partners to improve and future-prove their businesses. This is a 100% educational environment for channel partners. 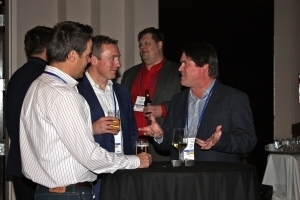 It is also a place where channel partners can learn from their peers through the MasterMind sessions. The event also helps them to build a recurring revenue business model. Vendors are carefully selected to deliver an educational experience to the delegates instead of the typical sales pitches. Vendors are encouraged to host training workshops and offer certifications. 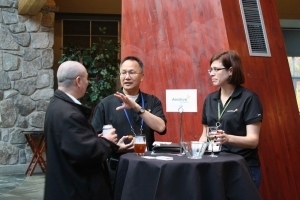 Non participating vendors may sponsors their partners to attend, or come as a delegate to learn what it takes to build successful channel partners. 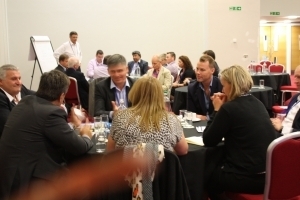 We also host special MasterMind sessions for vendors to help them identify their challenges and explore some solutions with the help of channel experts. These live and virtual events are part of our global mission to help the channel to become bigger, better, stronger and smarter! Extreme business building for sustainable success!